For Sale Luxury Villa in Sol Park, Moraira, Costa Blanca. 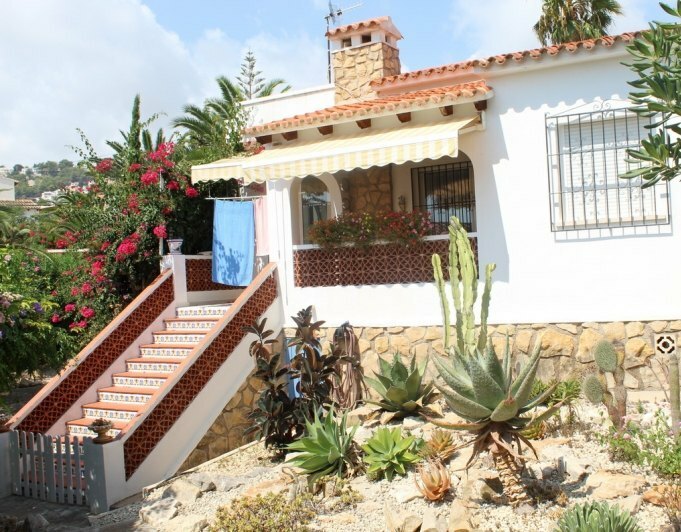 Single-family house project situated in Moraira, in the urbanization Sol Park, is 5 minutes away from the seaside resort, very near tennis club and located very close to the most famous beaches in the area. A Villa of 274.08 m2 on a plot 839.50 m2, a magnificent property that takes advantage of the existing slope in the plot to generate different levels with landscaped terraces, consisting of 2 floors, private swimming pool, 3 bedrooms, 3 bathrooms, laundry room, parking, roof garden and an extraordinary view over the Valle de les Sorts. For more information please contact our agency.